How you will get your Shree Yantra? You can order your Shree Yantra online! at just USD $ 31.00 Only. 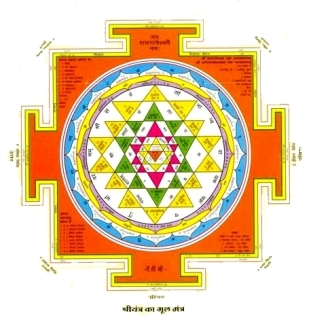 You can pay for this amazing Shree Yantra by sending us PayPal, Cheque, DD, Direct Cash Deposit, Online Transfer. We accept orders all over world. We use international standard shipping services, so you can get Shri Parni Shree Yantra within 3 to 7 days in India (10 to 15 Days for out of India). Note:We also accept bulk order. Your order will be delivered to the shipping address within 3-7 business days after payment received.